New iPad models may be just around the corner, but there are still plenty of great protection to be had for your tablet, as this week’s roundup of new cases shows. 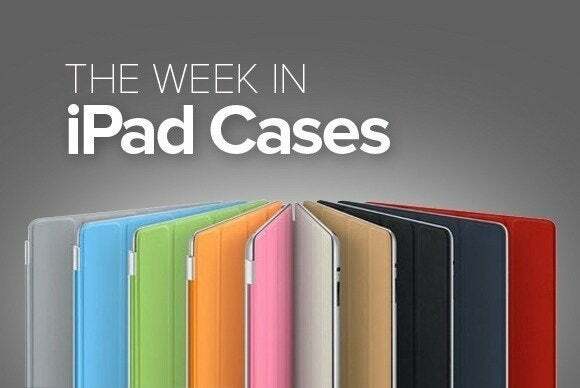 New iPad models may be just around the corner, but there are still plenty of great options for your current tablet, as this week’s roundup of new cases shows. The Leather Smart (iPad Air; $15) protects your tablet in a trendy checkered pattern—and best of all, it won’t break the bank. 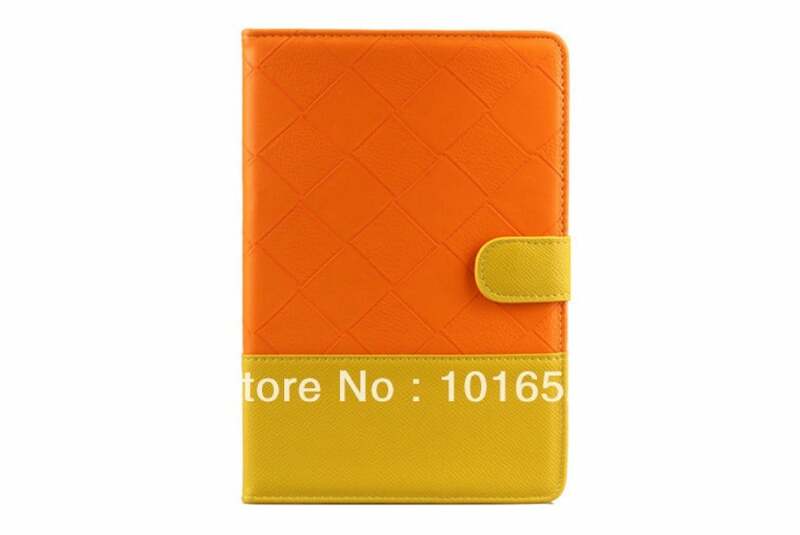 Made of real leather, the case prevents scratches and damage, is durable and washable, and comes in red, purple, black, orange, blue, or white. 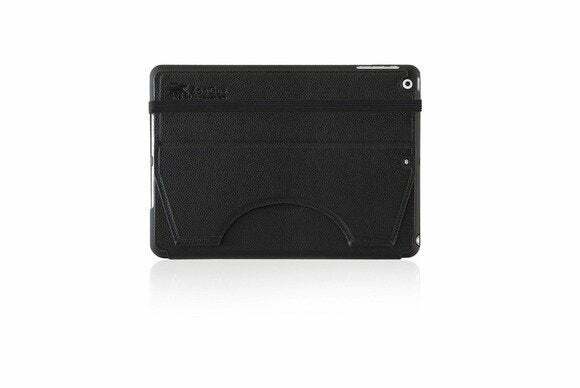 It doubles as a viewing stand in landscape orientation and supports the iPad Air’s magnetic sleep/wake feature. 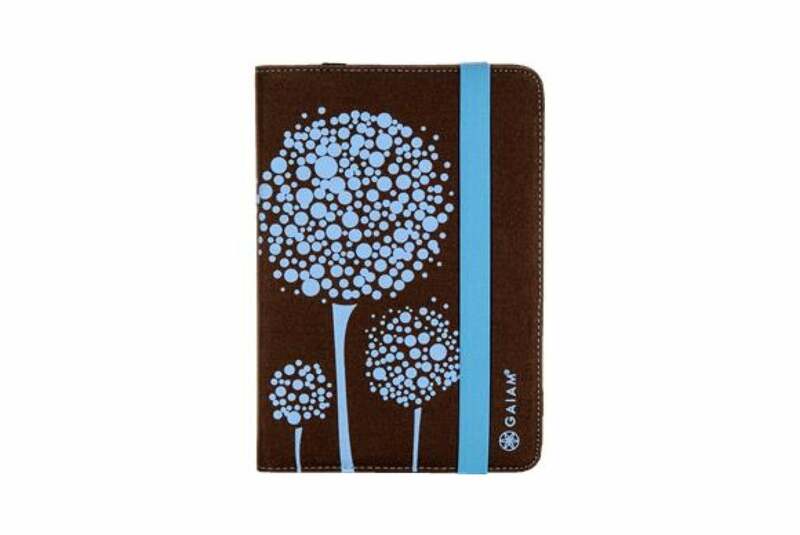 The Gaiam (iPad Mini; $40) features a cute “Dotty Tree” design on a natural canvas material. 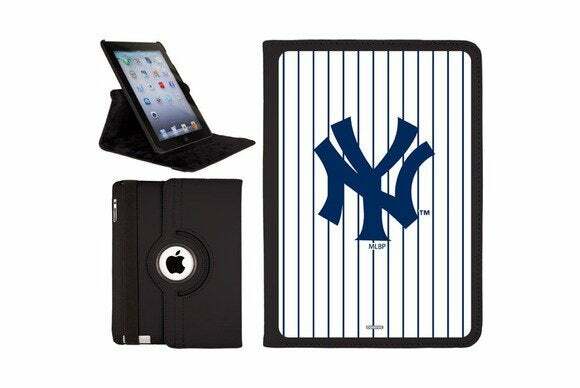 The case, which sports microfiber placeholders at each corner to keep your tablet in place, includes an elastic strap over the front for additional safety when on the go, supports the iPad Air’s magnetic sleep/wake feature, and doubles as a viewing stand at several angles in landscape orientation. 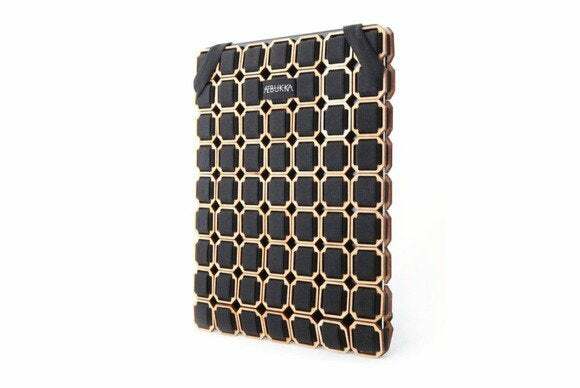 The Eponymous Case (iPad 2, 3, 4, and iPad Air; €89) combines firm wooden parts with an interwoven elastic for a combination of fashion and protection. 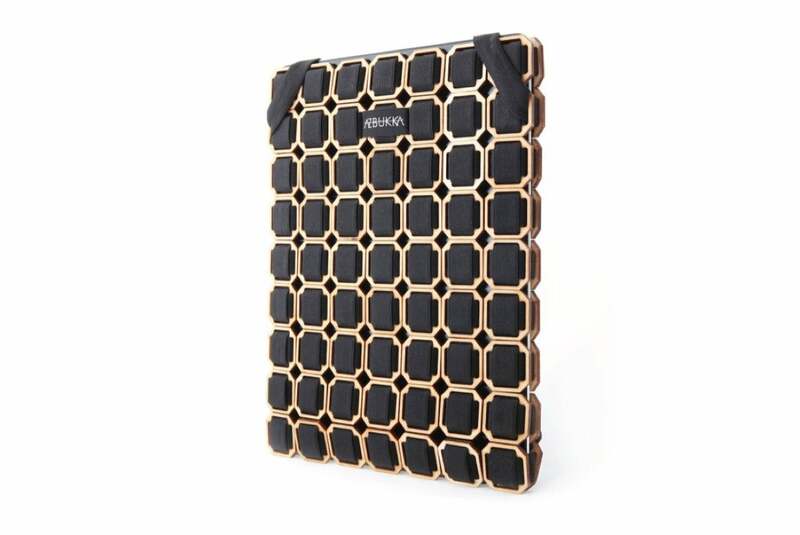 Available in black, honey, liquid concrete, or woo (an unusual yet awesome name for a pattern), the case sports two bands at each top corner to keep it securely closed while on the go, and two at the bottom to hold your tablet into place. 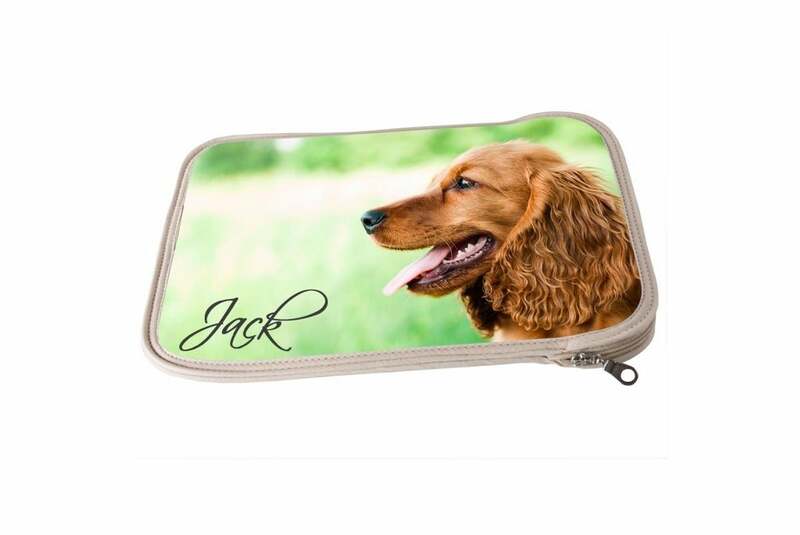 The Custom (iPad Air; $53) is a slip-on case that can be personalized with your own photo, text, or design. 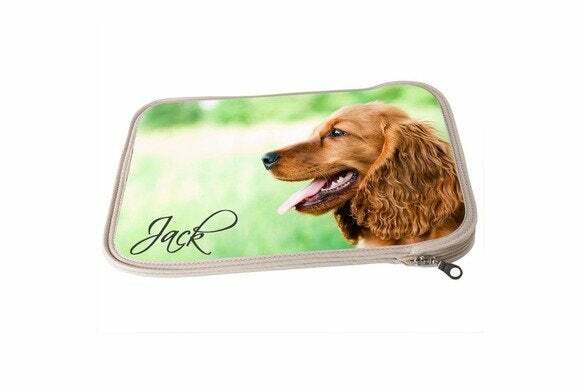 Made from soft neoprene material that protects from scratches and accidental bumps, the case features a zip closure to ensure your tablet doesn’t fall out during transit, and comes with a customizable border trim. The New York Yankees (iPad Air; $50) case sports officially licensed artwork from New York’s world-famous baseball team, laser-engraved on a striped background for a unique look and feel. Made of faux leather, the case features precise cutouts to directly access all of your tablet’s functions, and doubles as a viewing stand in both landscape and portrait orientation. 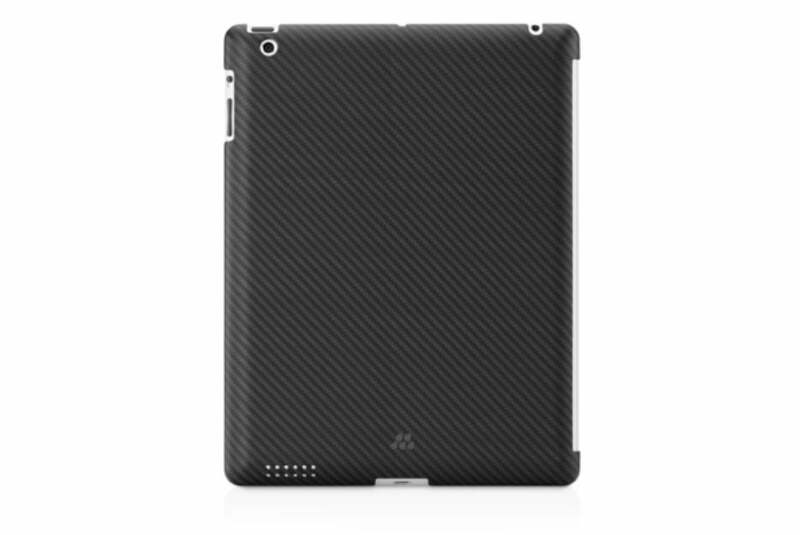 The Karbon S (iPad, iPad Air, and iPad mini; $90) offers protection without adding extra bulk to your tablet. Lightweight and strong, the case sports dual fused layers of DuPont Kevlar fibers for additional strength and a scratch-resistant coating; it’s also manufactured without any metal parts to avoid interfering with your GPS, Wi-Fi, or cellular signal. 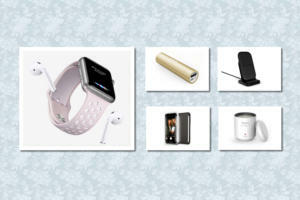 The Emma (all iPad models; $190) offers an all-in-one solution for your electronics, with plenty of room for storage on the go. 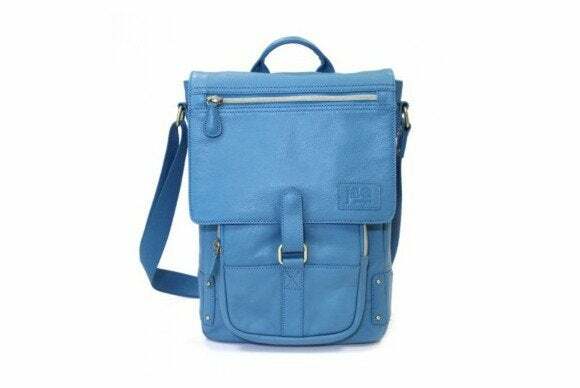 Available in blue or black, the bag is made with pebbled leather and includes a tailored pocket for laptops, an auxiliary pocket for tablets, and a dedicated pocket for smartphones; it features a magnetic buckle messenger flap closure and comes with an adjustable shoulder strap. The London (iPad Air; $60) is a portfolio style case lined with extra-soft flannel to protect your screen from bumps and scratches. 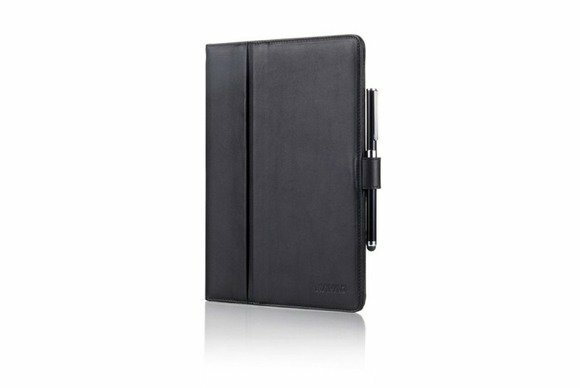 Made with genuine leather, the case features a Velcro strip to secure your tablet, a strap closure, and a pen loop to hold the complimentary pen/stylus that comes with it. Available in black or brown, it doubles as a viewing stand in landscape orientation. The Prodigy Elite (iPad Air; $60) offers protection and convenience in the form of a handy plastic shell that sports a soft coating and incorporates a proprietary magnetic kickstand. Compact and light, the case doubles as a viewing stand in landscape orientation, allows easy access to all buttons and cameras, and is compatible with the iPad Air’s magnetic sleep/wake feature.